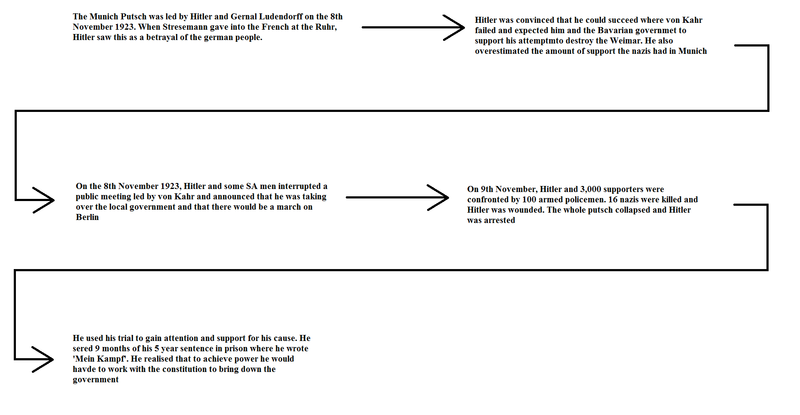 IB History (Nazi Germany) Note on The Munich Putsch, created by Eleanor Matthewman on 07/27/2013. How successful were Nazi policies towards women & the family? Controversy: How Popular was the Nazi Regime?